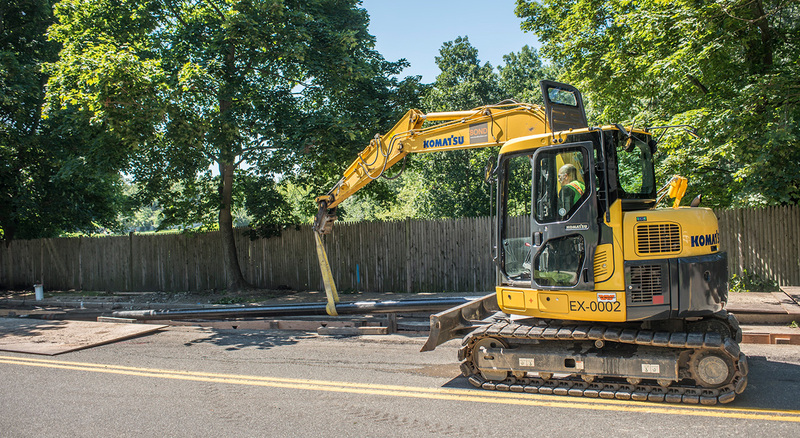 The Eversource (formerly NSTAR) Cooling Line Project stretches from West Roxbury to Newton, providing additional electric transmission reliability to meet current and future demands of local residents. 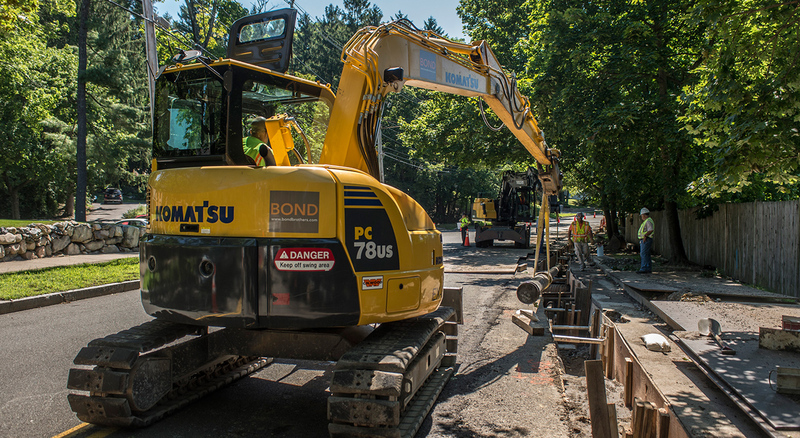 To deliver this critical transmission project, BOND was engaged to install four miles of 8” circulation line from STA 110 in West Roxbury to STA 292 in Newton MA. Crews performed substation upgrades to existing lines along with construction of foundations for heat exchangers at station 110. The additional cooling line was installed to improve the station’s capacity and reliability. Welding pipe with inserts was used to keep the inside of the pipe seamless. 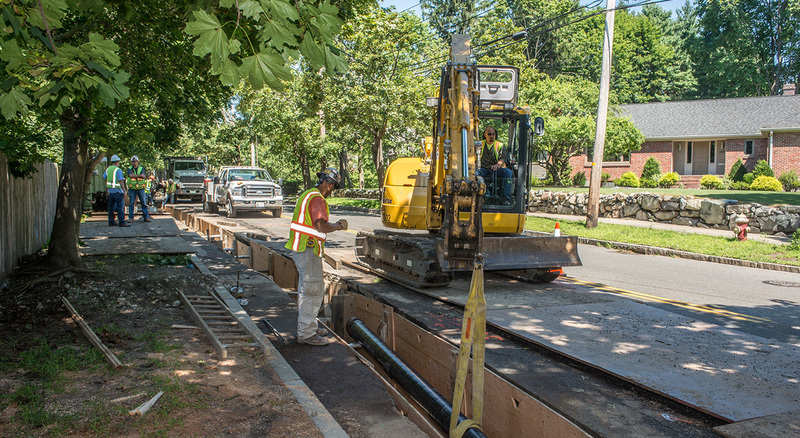 BOND also installed 38 – 4’ x 4’ handholes for the fiber optic system.